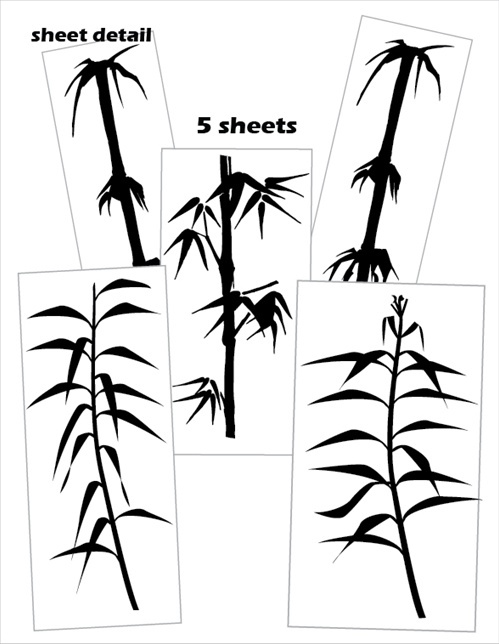 These life-like bamboo wall decals stickers would attract any panda and they come in medium and life-size. Create an accent or a whole forest for a unique wall texture look. 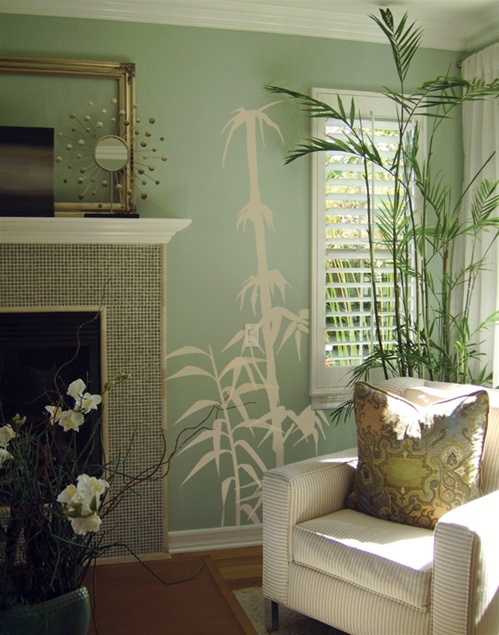 I love your product designs -- they are the most versatile and attractive decals I've seen!